Sign up for free versions of our Newsletter delivered to you twice a year. IODA's web site policy prohibits the sale of your e-mail contact information to third parties. IODA News, our premier newsletter, showcases both members’ activities and professional events around the world. 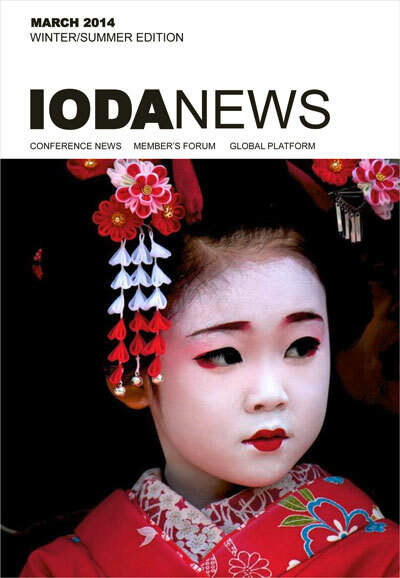 IODA News keep you up-to-date on global conferences and workshops, and it also enables members to share experiences and learning through journal-quality articles, reflections, poetry, photos, and stories. It keeps our community of global OD professionals aligned and connected wherever we’re working.